ISHE 2019 Sponsorship Opportunities Now Available! Are you looking for a great advertising opportunity? Would you like to be able to position your company among healthcare engineers that make decisions on the purchase of equipment, products and services for managing healthcare facility infrastructures and environments? 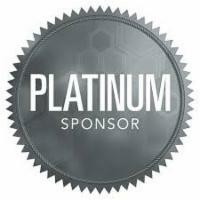 Become a sponsor of the Idaho Society of Healthcare Engineering (ISHE), a Platinum Chapter of ASHE. The mission of ISHE is to improve healthcare through better facility engineering. We strive to be a convener of interested parties, a catalyst for improvement, and a conduit for sharing evidence based findings and knowledge. We endeavor to provide education and resources to those serving the healthcare environment. Reach the decision makers in Healthcare Engineering with your business information! Your support of our organization would be greatly appreciated. If you have any questions or comments, please contact the association office at toll free 1-877-460-5880 or by email: ISHE@AMInc.org. 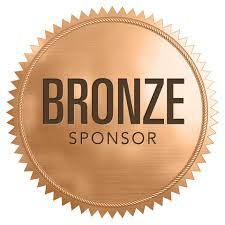 You are also welcome to speak to any ISHE Board Member about sponsorship.